There seems to be a running theme on the blog this week, we’re talking about brightening skin care products that will help your complexion feel and look fresh, clear and glowy this summer. I have noticed that brightening skincare products have become increasingly common in our beauty aisles lately. A quick FYI, I would never recommend products that fade or bleach the colour of our skin. 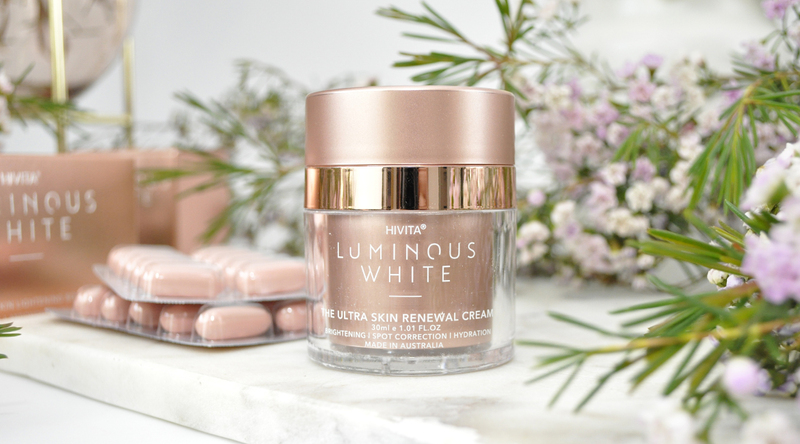 I know that a lot of us would like to safely treat uneven skin tone, reduce age spots and hyperpigmentation hence why I am supporting a safe and effective treatment by Hivita. 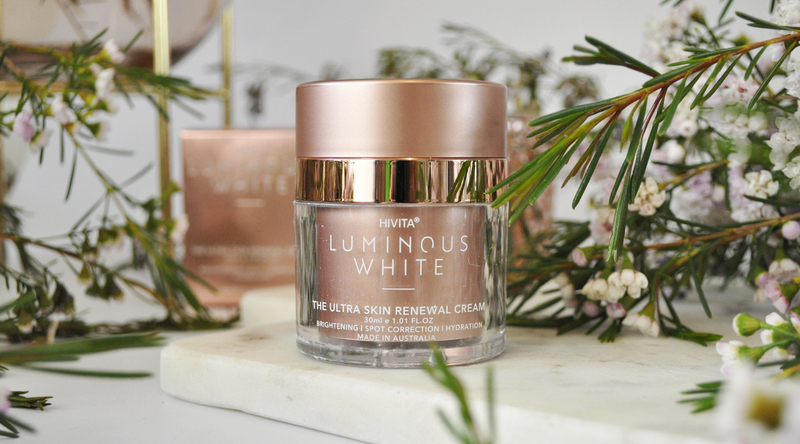 They have released their innovative Luminous White collection which is a unique two-phase brightening skincare system made from a blend of natural ingredients that help support a healthy ‘glow’ from the inside out. The collection is made up of a nutritional supplement and skin renewal cream which are designed to work in harmony with each other. They provide a natural brightening effect, helping to target hyperpigmentation, reduce redness and the appearance of fine lines while boosting skin hydration and collagen formation. I am absolutely fascinated by how it all works. 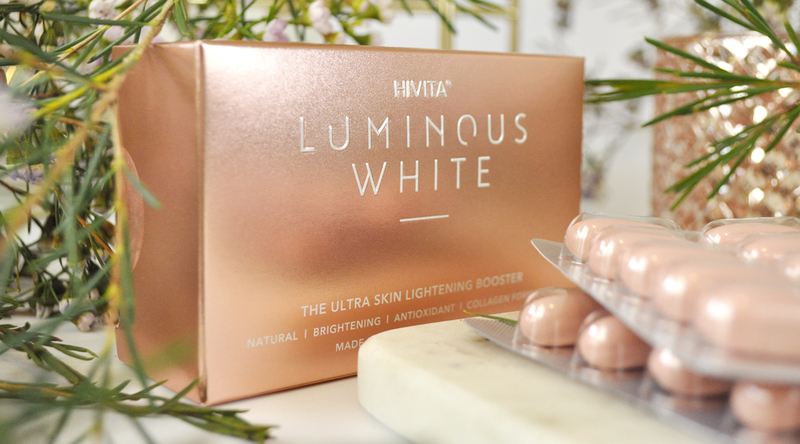 The Hivita Luminous White Ultra Skin Lightening Collection has been developed from a rare breed of non-genetically modified white tomatoes rich in Phytoene and Phytofluene; Colourless carotenoids which are known to lighten and even skin tone by having a direct effect on skin pigmentation and protecting the skin from sun damage. 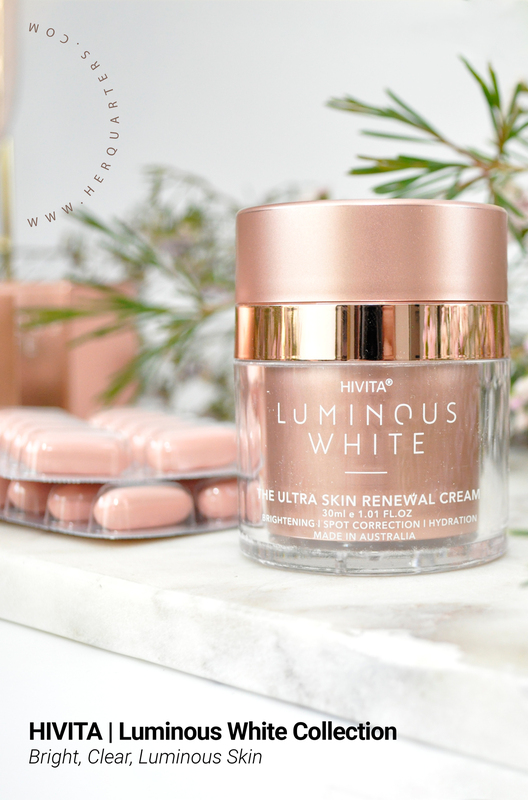 Hivita Luminous White is the first skincare in Australia to be formulated with the rare non-genetically modified white tomatoes, proven to help decrease pigmentation, reverse sun damage, reduce wrinkles and protect against pollution. Every morning and night I have been moisturising with the velvety-textured Luminous White Skin Renewal Cream. As some of you may know I am a sucker for packaging! The airless pump dispenses the precise amount and perfectly preserves the formulation. It’s developed with a blend of natural ingredients including Phytoene and Phytofluene, Jojoba Seed Oil, Jojoba Leaf Extract, Squalane and plant-based collagen. This luxurious cream is made to fight signs of aging by stimulating collagen formation and hydration from within the deeper layers of the skin. It targets dark spots and evens them out for a more youthful looking clearer and more radiant complexion. It keeps my skin hydrated, refreshed and glowing! Do you seek more natural alternatives to skincare? Let me know in the comments below. 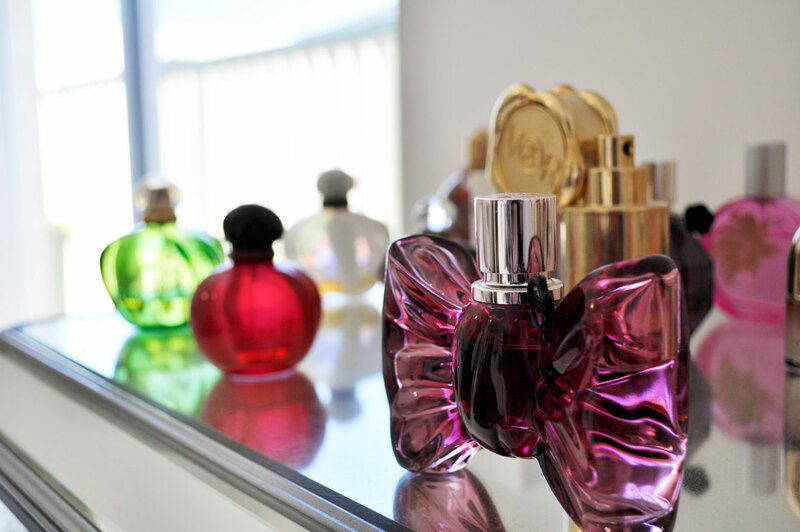 Gorgeous packaging! I need to get more brightening products into my skincare routine. Love the sound of this! They have been working so well for me lately. 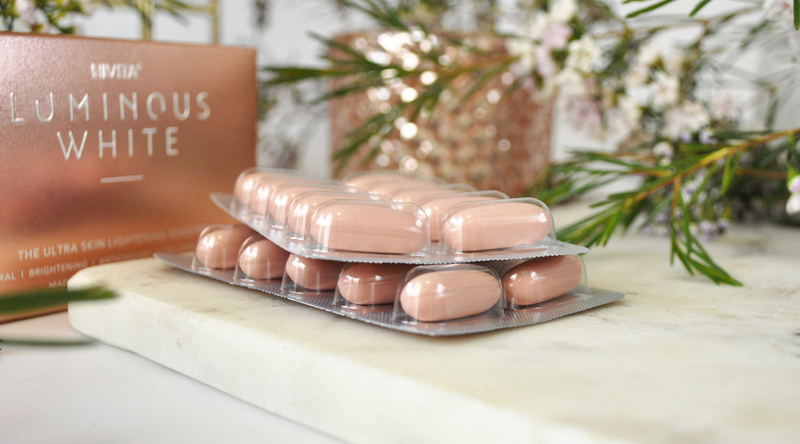 I love the idea of the capsules for skincare – I’m loving my supplements. This brand looks absolutely beautiful but sadly a little out of my price range! They are so lovely and nourishing for the skin.